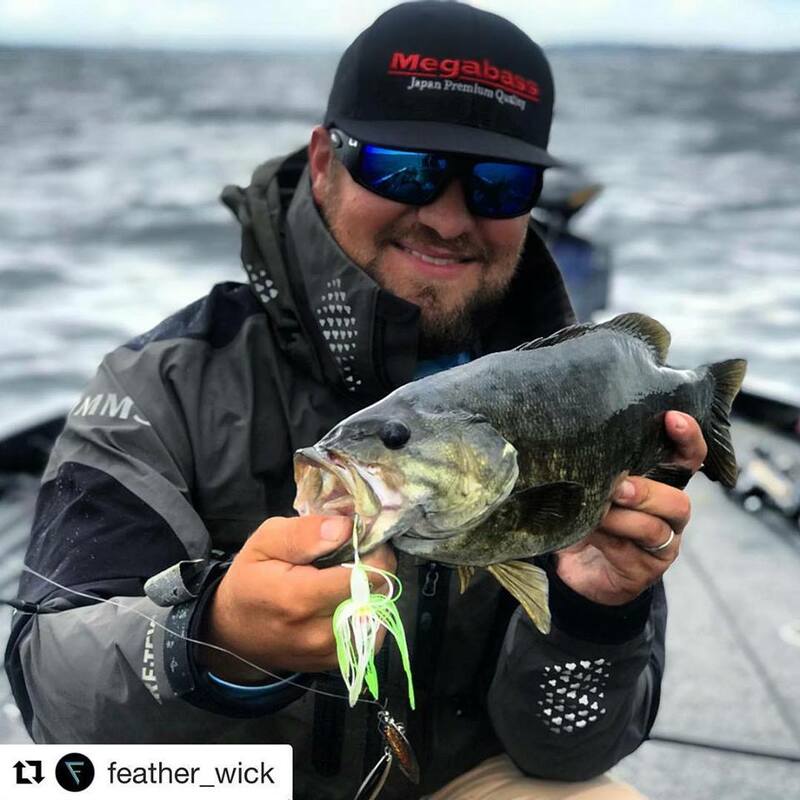 Repost @feather_wick Bud is one of the newest members of Bassman in the USA. Showing us what he can do with a Chart/white Bassman Tw. On the US you can go to www.shopbassman.com/ to get your hands on a couple of these. Previous: Keep an eye out for these, some low life has taken what’s not there’s to touch.